Smartphones serving as the brain of a laptop always sounded like a great idea, until someone actually makes one. Undeterred by the cold reception of the Motorola Atrix and its laptop dock and the low profile of the Asus Padfone, Samsung has patented a Galaxy Note-like device, which docks into a laptop host. 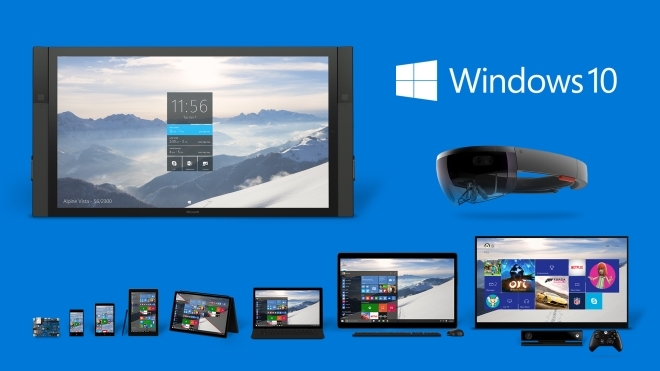 As all of you surely know, Windows 10 is already on its way. 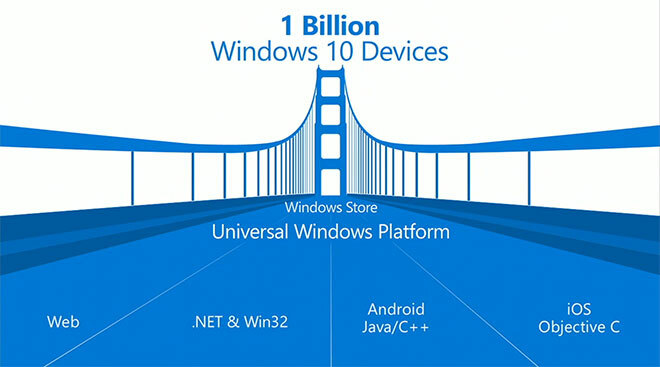 It will be a huge step forward in building a uniform Windows ecosystem across all sorts of devices, ranging from TVs and PCs, all the way to smartphones and embedded tech. This time around, Microsoft has remodeled the whole development process and by launching the Windows Insider program, has made everything a lot more-transparent and user-driven. 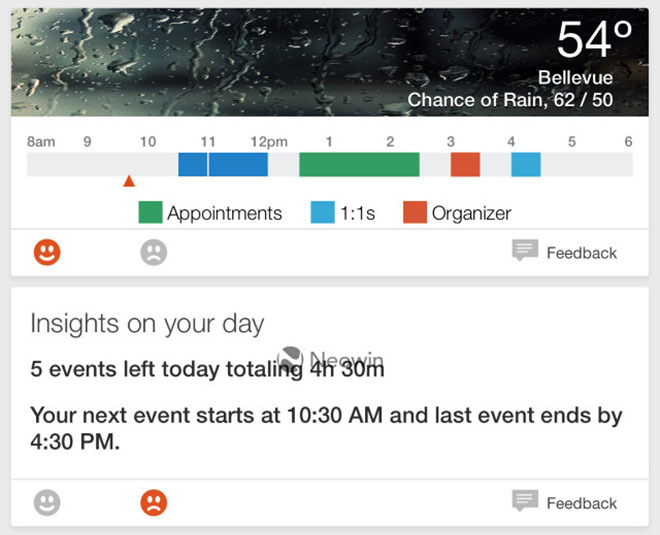 Microsoft’s Office productivity suite will get its own personal assistant app called Office Now. Currently the application is being tested on Windows and might be released for iOS, Windows 10 Mobile, and Android. 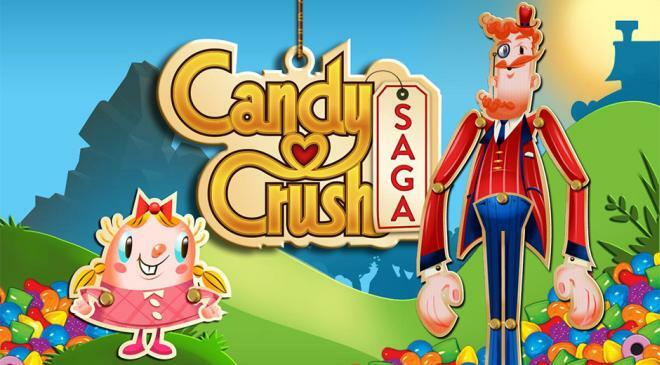 King.com is making a desktop version of its ridiculously popular game, Candy Crush Saga. The game will be available on Windows and will even come preinstalled with Windows 10 for those who get the free upgrade for the first year. There are a few time lapse video apps available and now Microsoft Research is throwing its hat in the ring with Hyperlapse. The app speeds up handheld videos and stabilizes them so that you don’t bore your audience or make them seasick. Today Microsoft is officially telling us what all the different editions of the upcoming Windows 10 release will be called. On this occasion, the software giant has also revealed the naming for the Windows 10 version for phones. 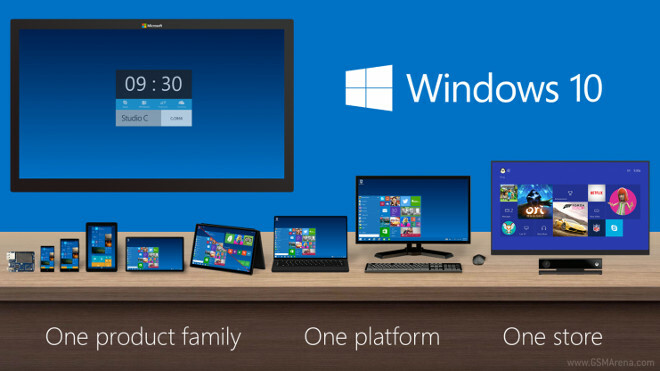 This will be Windows 10 Mobile, and the branding will be the same for smartphones as well as small tablets. 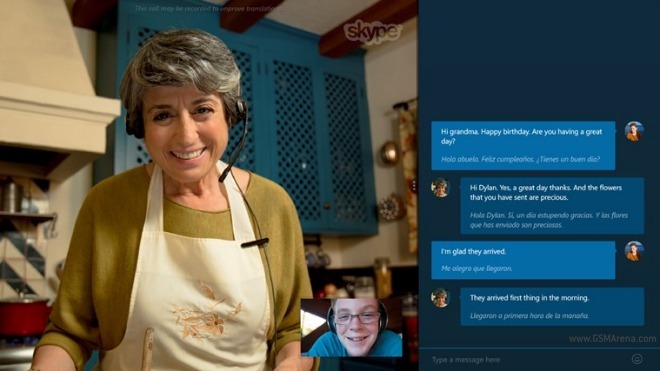 Skype Translator has been available as a closed preview since December of last year, but starting today everyone can use it. You just download it from the Windows Store, and start using it. 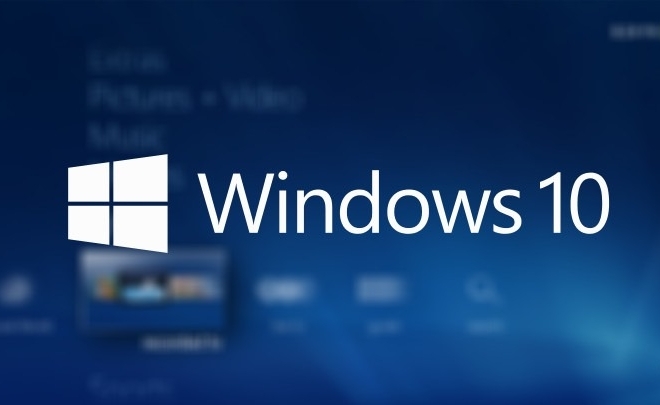 You will however need to have either Windows 8.1 or the Windows 10 preview on your PC or tablet. Emails can be dull, but Giphy for Gmail is now here to change all that. 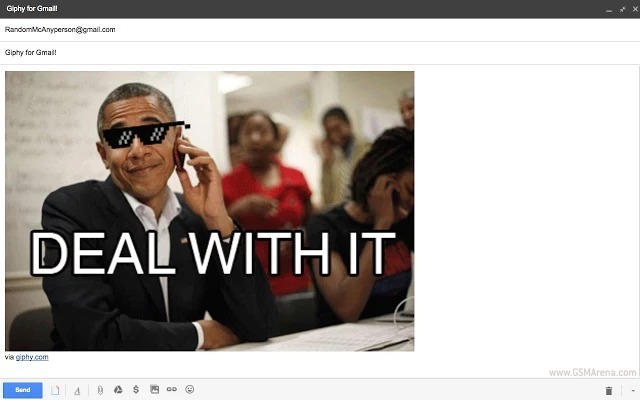 In what is probably the greatest innovation to hit email since signatures were invented, Giphy for Gmail brings animated GIFs straight into your emails. At Microsoft’s Ignite conference, Microsoft employee and developer evangelist Jerry Nixon said that “Right now we’re releasing Windows 10, and because Windows 10 is the last version of Windows, we’re all still working on Windows 10.” That sounds like Microsoft won’t be releasing any more versions of Windows 10, which is true more or less. 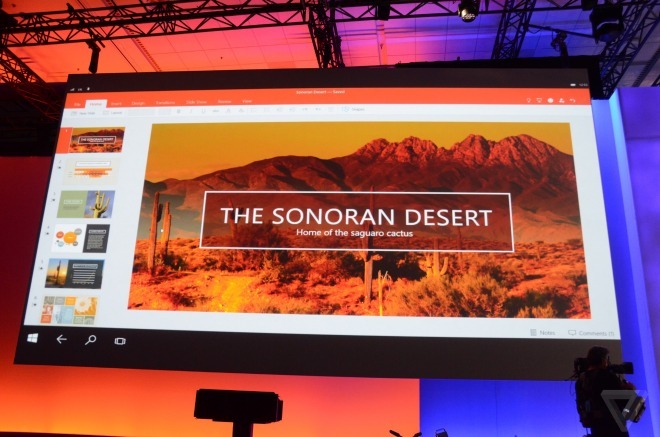 A public preview version of Microsoft Office 2016 has been released for all Windows users to download and try out. Microsoft is working to release the next version of its productivity suite by the second half this year. Microsoft’s Internet Explorer 11 is currently the leader in the browser market with 25.04% market share, according to Internet statistic firm Net Market Share, which has recently released its stats for the desktop web browser market for April 2015. 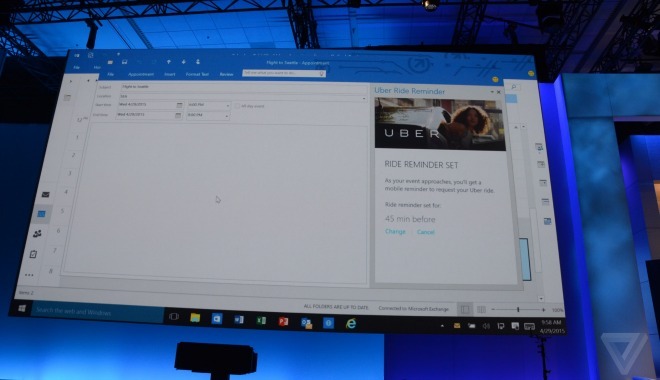 Hot on the heels of today’s Build keynote, Microsoft launched a new Windows 10 preview. Sporting build number 10074, the new release brings a host of improvements, headed by the reintroduction of some Aero Glass elements in the UI. 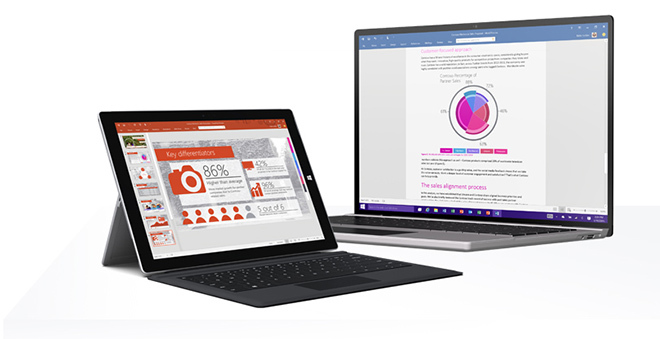 In the future, Microsoft’s Office apps will get their own third party apps – running inside them across platforms, so on Windows but also on iOS and in the Web versions of the Office suite. This has been revealed today during Microsoft’s Build conference. The annual Microsoft BUILD conference is now well under way and we are happy to report that Windows 10 is making great progress in developing new and interesting features. Despite the slow and heavily developer-centric start, the keynote did get to four new interesting technologies that will debut in Windows 10, helping Microsoft expand its Windows Store. When it first unveiled Windows 10 last year, Microsoft briefly talked about a new feature called Continuum, but back then it was in the context of switching UIs on convertible devices based on whether you have the keyboard connected or not. And Continuum can still do that, but today at its Build conference, the software giant has announced a more interesting use case, with Continuum for phones.